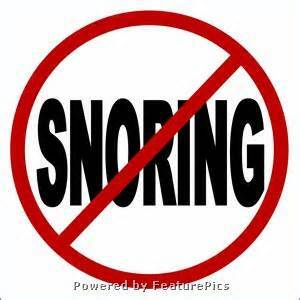 Snoring is extremely common and, in many cases, relatively harmless. Nearly everyone snores at one time or another. Occasional light snoring, at worst, is a minor annoyance. Loud and habitual snoring can disrupt your sleep and may be a sign of a much more serious sleep disorder - obstructive sleep apnea. Pregnancy can increase a woman's change of snoring.